WELCOME TO JB BATTERY, LITHIUM ION BATTERY EXPERT! CUSTOMIZED BATTERY PACK MANUFACTURER FROM CHINA Tell me and get efficient BATTERY SOLUTIONS. Since 2008, Huizhou JB Battery Technology Limited has been designing and assembling custom battery solutions. 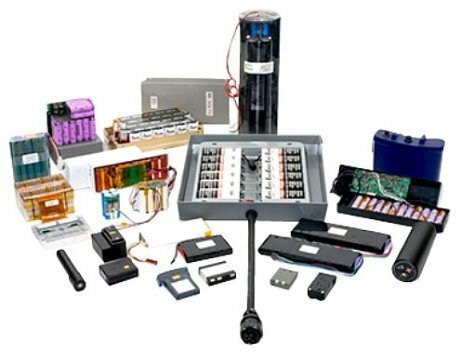 We provide battery pack assemblies in all chemistries and for all electronic applications, all built to match our customers’ unique requirements. 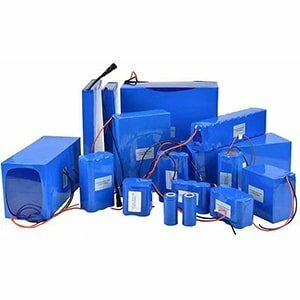 From medical devices and military equipment to emergency lighting systems and many industrial applications, we can design and manufacture the perfect portable power solution for your needs. Lithium-ion battery ( Li-ion or LIB ) includes cylindrical steel shell and square aluminum shell. The anode materials include lithium cobalt carbonate, lithium manganese carbonate, lithium iron phosphate, nickel cobalt manganese and nickel cobalt aluminum. 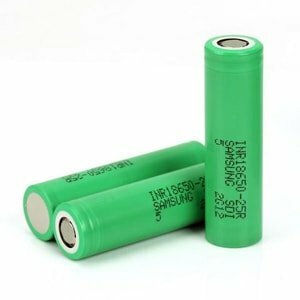 Nickel–metal hydride battery (NiMH or Ni-MH) is a type of rechargeable battery with good performance. It divides into high voltage and low voltage. 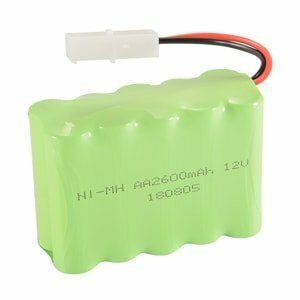 NiMH have replaced NiCd for many roles, notably small rechargeable batteries. 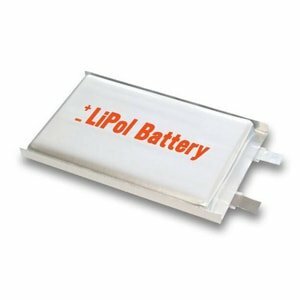 Lithium-Polymer battery( LiPo or LIP ) is a rechargeable battery whose electrolyte is solid. Pack with Aluminum plastic film. Compared with Li-ion , it is higher energy density, more miniaturization, ultra-thin, lightweight, and high safety. 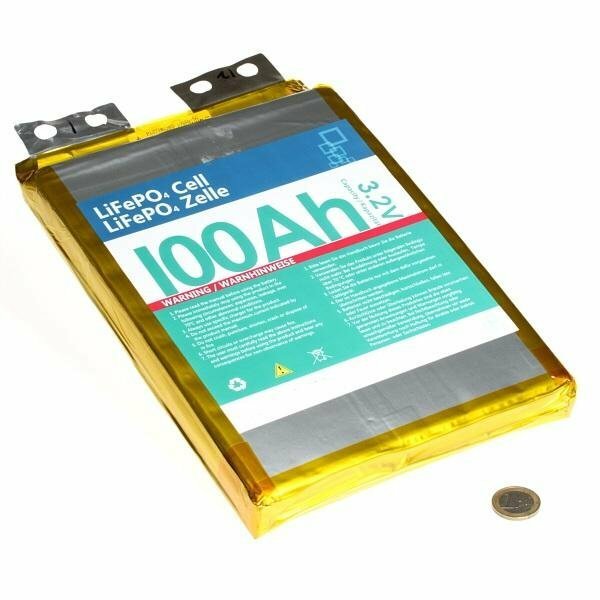 The lithium iron phosphate (LiFePO4) battery, also called LFP battery, is a type of rechargeable battery, specifically a lithium-ion battery, which uses LiFePO4 as a cathode material, and a graphitic carbon electrode with a metallic current collector grid as the anode. It’s widely used for consumer electronics, electronic toys, telecommunications devices, power tools, Lighting, surveying & mapping instruments, RFID products, and hybrid vehicle. Just tell us your requirements, PBS will evaluate & provide solution. According to different requirements, Li-ion, Li-po , Ni-Mh battery pack can be custom made. Consumer Electronics, Intelligent Household, Power Device (electric tools, toys, model aircraft, unmanned aerial vehicles (uavs), medical equipment, AGV robot, auto stop power supply). Huizhou JB Battery Technology Limited which was established in May, 2008, is a professional manufacturer and provides a wide range of battery types for customers. 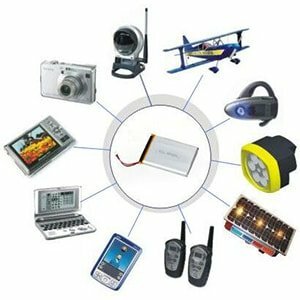 Our mainly products are Li-ion Battery, Li-Polymer Battery, Ni-MH Battery, LiFePO4 Battery, we offer standard and customized battery solutions for a wide range of customers, meeting their needs in many different fields of electronic devices. Why Huizhou JB Battery Technology Limited Is The Best Custom Lithium Ion Battery Pack Manufacturer In China? Why are there rechargeable lithium ion battery manufacturers that are responsible for customizing them? Who are the top lithium ion battery manufacturers experts in china? Ternary lithium battery pack vs lithium iron phosphate battery pack, which is the best design for your factory? JB BATTERY, a OEM rechargeable battery manufacturer in China over 10 years. Specialized in Lithium polymer battery, LiFePO4 battery and Li-ion Battery pack. Our batteries got UL, IEC62133, CB, CE, ROHS certifications, some models also passed by KC, BIS. Connect with our social network to get the latest updates in JB BATTERY! © Copyright 2019 Huizhou JB Battery Technology Limited. All Rights Reserved.